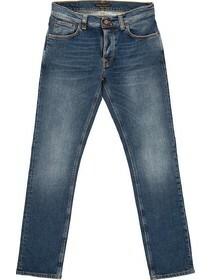 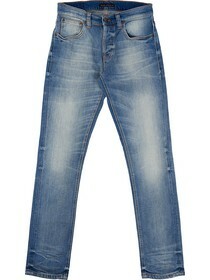 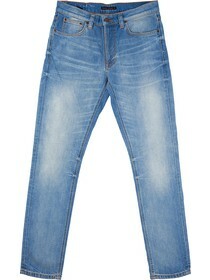 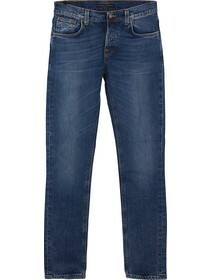 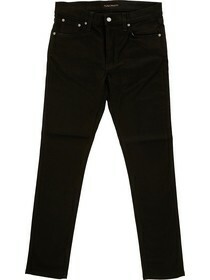 A jeans pant is a piece of clothing rich in history, and still fashionable. 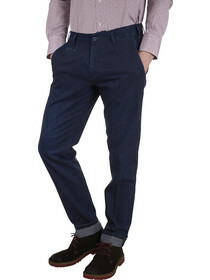 People of all ages like using denim and you will find lots of models for sale online on TieApart on offer at a very special price. 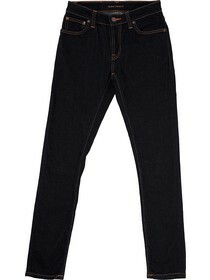 First created in 1871 with the intent of having an extra resistance and durability, pant jeans are a timeless garment, a basic element of modern fashion, thanks to the countless variations of cut, leg lengths, colors, tearing, pocket shapes. 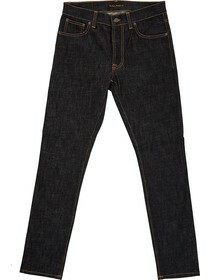 Elements able to transform a classic item into a very fine garment. 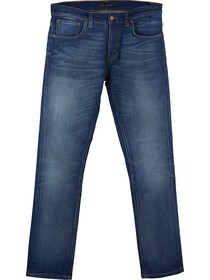 Pants jeans are suitable for a casual clothing, they perfectly match a mens woolen jumper, offering a comfortable and versatile outfit, which is perfect for a walk in the city center or a day at work. 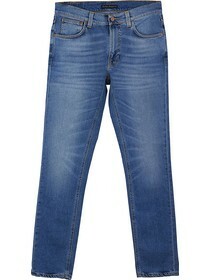 In the past, jeans pants used to be a unisex piece of clothing, whereas nowadays it tends to be proposed by the major brands in womens models of tight fitting jeans, or in mens models usually fitting slightly less tight, both with the traditional metal button at the front or simply with a zipper. 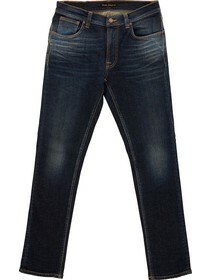 In our catalog you will find various well-known brands of denim, such as the simplicity and elegance of Mariani Jeans, a collection that you will surely appreciate if you are looking for clothing Made in Italy that you can wear on any occasion and that goes well whatever kind of shoe you choose. 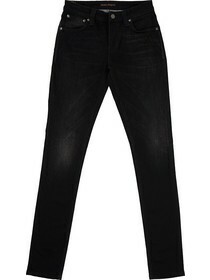 The manufacturing of denim trousers always includes use of 100% high quality cotton, but often you find products, such as the brand Nudie Jeans, that are manufactured with a percentage of elastan, to guarantee a better wearability and an improved resistance to creases, both after washing and during ironing. 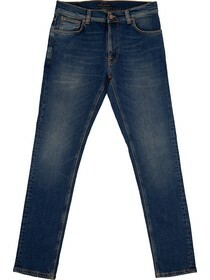 The leg shape can imply a classic simple falling or the choice of turning up your jeans at the bottom, which is perfect when using low trendy sneakers. 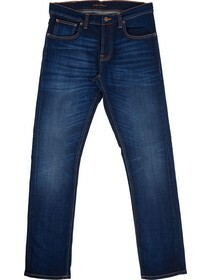 The ideal solution for a smart look, rich in quality but casual at the same time. 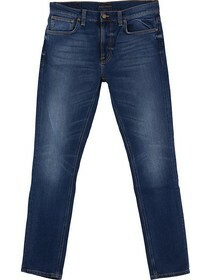 Don't miss the best offers on jeans for sale online on TieApart at an amazing price and discover our large catalog for clothing and accessories of the best brands.